For almost a year we talk about the possible arrival of VoIP calls on WathsApp, but with every passing day hopes to see this feature on the popular IM client had weakened. Or at least until today, when the user sohail khan posted on facebook a topic where he explained how, following the call of his friend, he found himself this option unlocked. At that point he tried in turn to make several calls to some contacts with the hope of triggering a chain reaction, but in some cases without success. 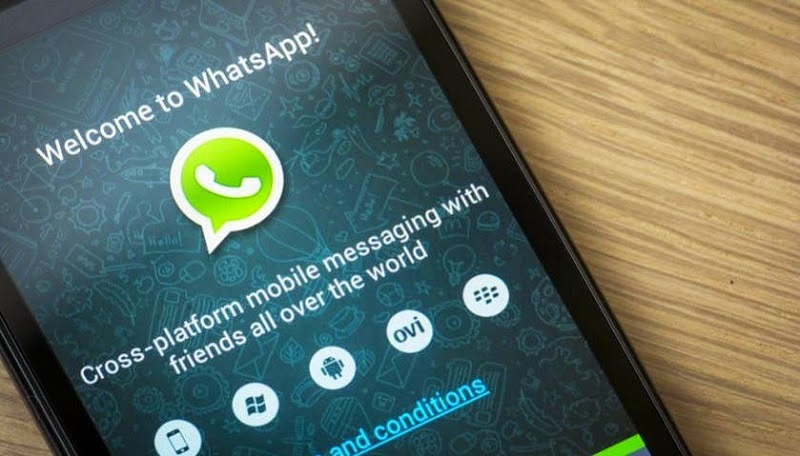 In case of no activations could be caused by an incompatibility APK or the operating system itself, in fact for groped to succeed in this "operation" you must ensure that you have installed the latest version of WhatsApp, which can be found directly on the official website , and possibly have a device that is updated to Android 5.0 Lollipop, but if you do not have the latest version of the green robot installed do not worry, it is said that the procedure does not work. After making these step by step instructions you should have the functionality unlocked, otherwise you can try a method, so to say, unorthodox. Below is a short guide that explains how to enable calls on WhatsApp without being invited, but unfortunately requires root permissions. 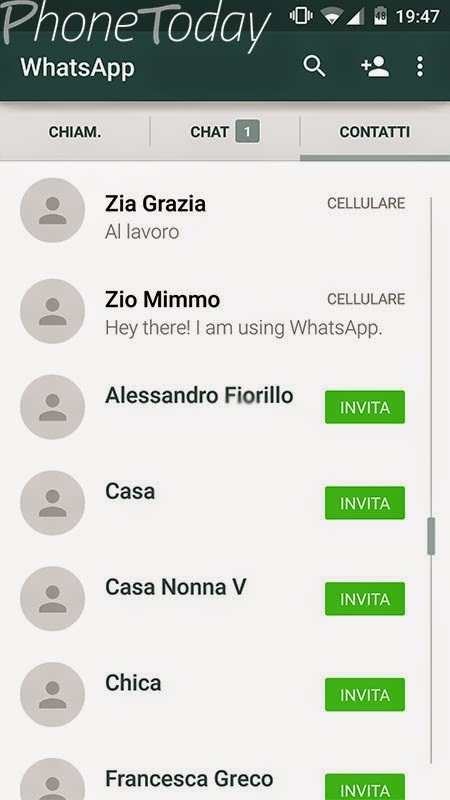 -incollate this string: "am start -n com.whatsapp / com.whatsapp.HomeActivity" without the quotes and click send. Now we just have to wait for the official announcement by WhatsApp same, so stay tuned to stay informed!